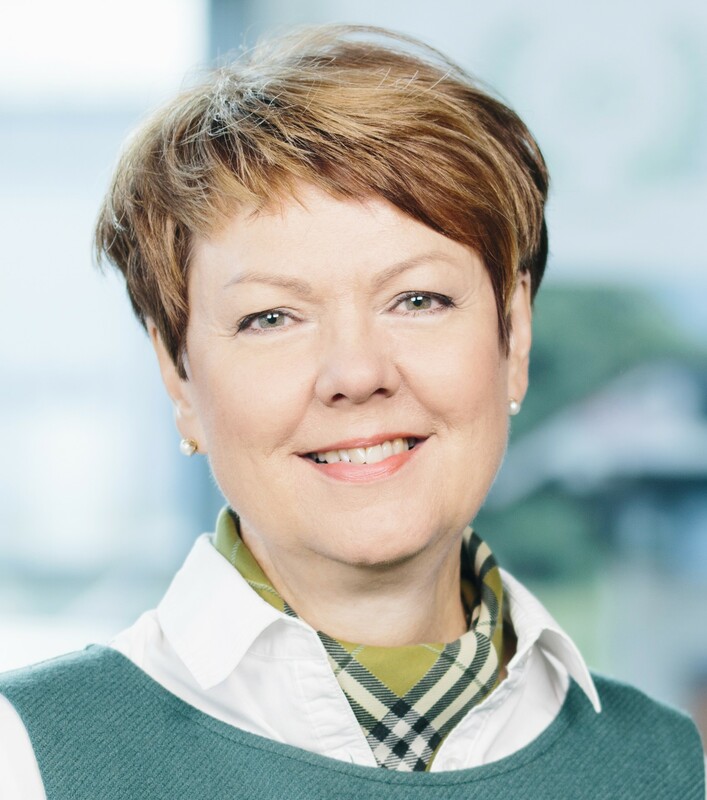 Anne on Molok Oy:n markkinointiassistentti. 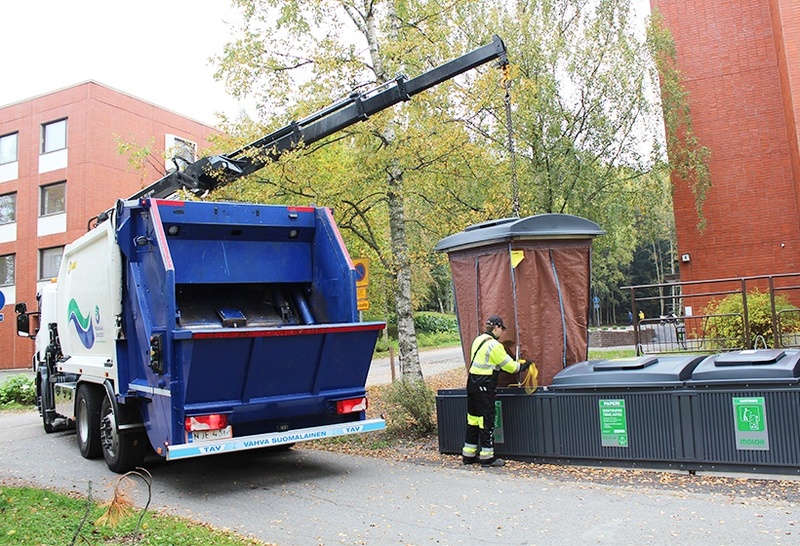 The work of the garbage truck driver is considered a tough job, where the full waste bins are pulled manually to the truck and empty bins are put back into place. Bin transfer is often hampered by thresholds, uneven surfaces and winter snow.